Is your desk always constantly surrounded by a sea of paperwork? If the answer is yes, then a filing cabinet may be just the item to get you back on track. Deciding on which filing cabinet is one thing, but picking one out is another thing entirely. 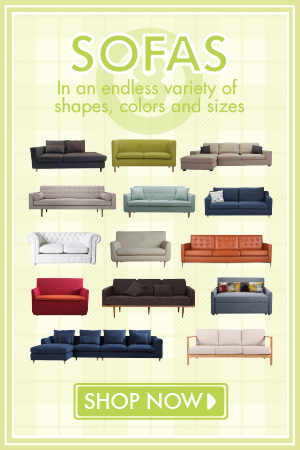 With so many options available, it can be tough to choose the right one for you. 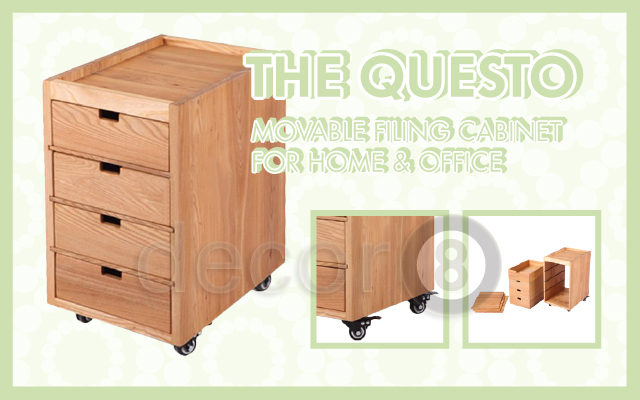 Today we will discuss about small movable filing cabinets for the home and office. An example of this is the Questo cabinet but I won’t go into much detail about this one. If you want to learn more about the Questo have a read at this entry written last month by Daniel Craig. So what’s so great about mobile movable filing cabinets? Whilst they may seem small and not offering much space in terms of storage, these can be quite convenient since they can be rolled around wherever they are needed. Most units come equipped with either two or three drawers but the Questo comes with four drawers providing more storage space. The Questo is a vertical cabinet but there are also mini movable filing cabinets that can be lateral as well. Where are the most common places these cabinets are found in the office? Whether it be at home or in an office at work, these are usually designed to fit neatly under standard height desks providing convenient storage without taking up a lot of space. This is perfect for shared offices especially if you need to share your files. What can I expect to place in the drawers? The majority of mobile file cabinets can accommodate both letter and legal size paperwork. The Questo is no different the size of the drawers are perfect for such documents. However there are some cabinets that can’t accommodate these documents so it is therefore critical that you check the description of the product before purchase. 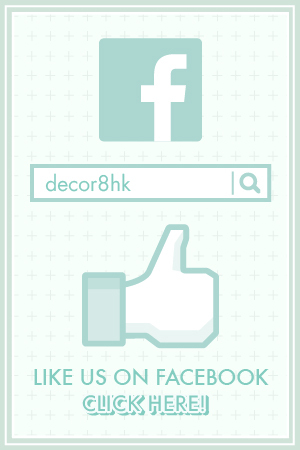 Have a browse in our collection of storage items available at Decor8 Hong Kong furniture for other great storage ideas. 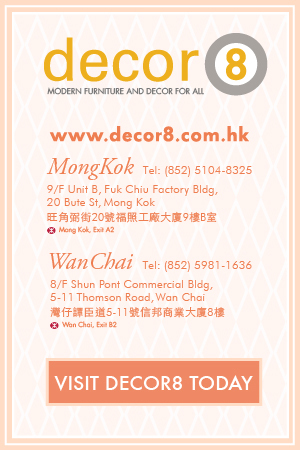 This entry was posted in Cabinets, Drawers, Wardrobes, Multi-Functional Storage, Storage and tagged Cabinet and Storage Hong Kong, drawers, filing cabinets, modern design cabinets, multi-functional, solid oak, wood cabinet, wood drawers.